We Make Special Events a Lot More Fun! 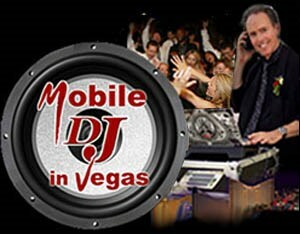 Magicians and Mobile DJ's for Special Events, Private parties and Weddings in the Las Vegas area. 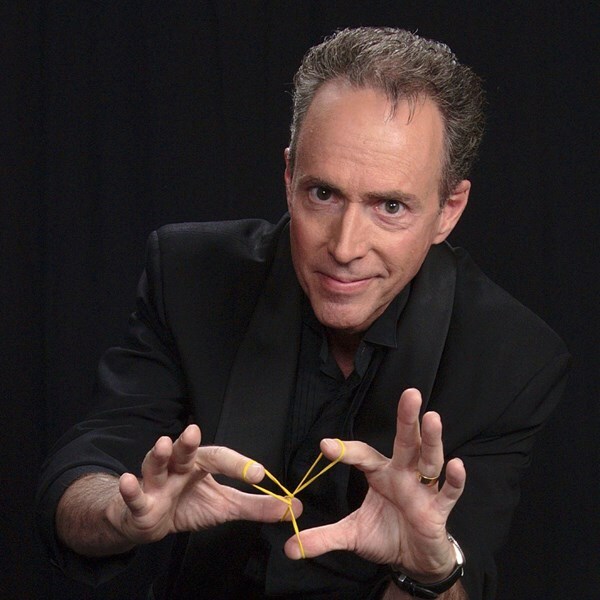 Entertaining Las Vegas for over 20 years! We'll do it right - We'll have fun! COCKTAIL/SOCIAL MIXER - Hire a Mobile DJ for that perfect social ambiance. COCKTAIL PARTY MAGICIAN(s) - Close up illusions - Mingling with your guests and having fun! DINNER MUSIC - Our Mobile DJ is there with the perfect dinner music. SOUND SYSTEM - Part of the Mobile DJ service - For Award Presentations or Announcements. PARTY THE NIGHT AWAY - Our DJ will crank up the Music and Lights for a fun night! Please note In Vegas Productions - Magic & Music will also travel to North Las Vegas, The Lakes, Henderson, Blue Diamond, Boulder City, Jean, Indian Springs, Overton, Dolan Springs, Moapa, Logandale, Tecopa, Pahrump.